Revenue from music streaming is now overshadowing CD sales in the US, according to new data published by the Recording Industry Association of America on Thursday, signalling a sea-change in favor of services like Spotify, Pandora, and Beats Music. Music streaming revenues from 2014 totalled $1.87 billion, up 29 percent year-over-year, while CD sales fell 12.7 percent to $1.85 billion, the RIAA said in a report shared with CNet. 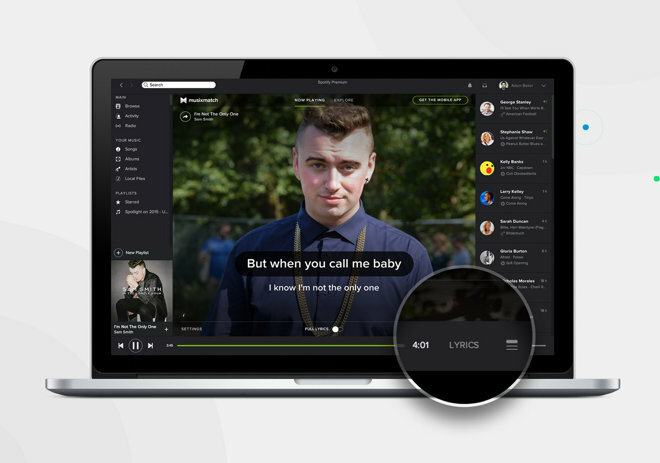 The streaming category includes not just standard Internet radio but also Sirius XM, and music video sources such as Vevo and YouTube. Downloads held the lion's share of revenue at $2.58 billion. That however is a decline of 8.7 percent from 2013, and indeed overall US music revenue dipped 0.5 percent to $6.97 billion. Streaming revenues accounted for 27 percent of the market last year, up from 21 percent. Downloads shrank from 40 to 37 percent, and physical products —including not just CDs, but vinyl and cassettes —claimed 32 percent in 2014. Within the streaming milieu, free but ad-supported on-demand services saw their revenue surge 34 percent to $295 million. This was nevertheless dwarfed by paid subscriptions, which rose 25 percent to $799 million. The shift towards streaming has posed a serious issue for Apple, which dominates the downloads market by way of the iTunes Store. Its current streaming service, iTunes Radio, has failed to gain much traction, but the company is believed to be working on a rebranding of Beats Music to provide an on-demand iTunes choice.